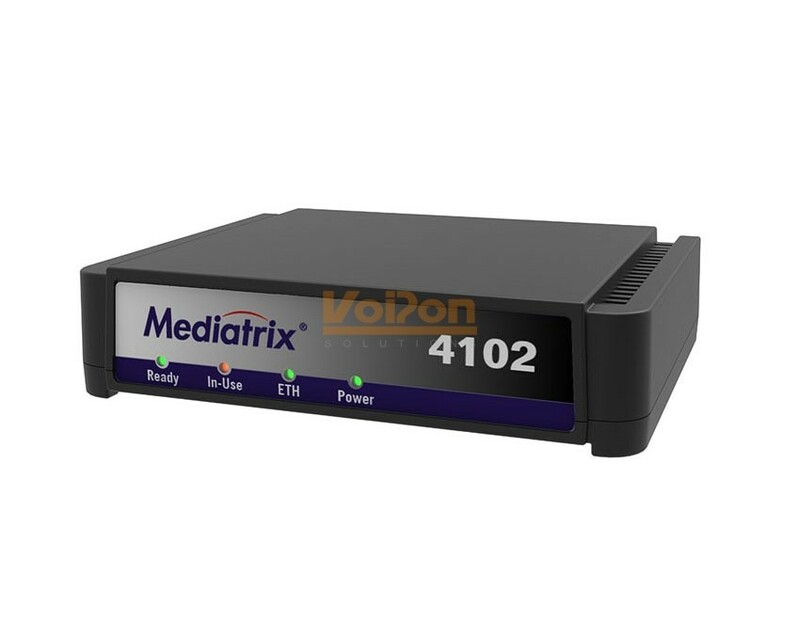 The Mediatrix 4102S is a Security-Ready, VoIP gateway allowing Service Providers and Enterprise Networks to connect SOHOs, Remote Workers and Branch Offices to an IP network while preserving investment in analogue telephones and faxes. The Mediatrix 4102 offers security features such as SIP over TLS, SRTP, certificates management, and HTTPS designed to bring enhanced security for the network management, SIP signalling and media transmission aspects. It interfaces seamlessly with the full Mediatrix portfolio of products in secure networks. 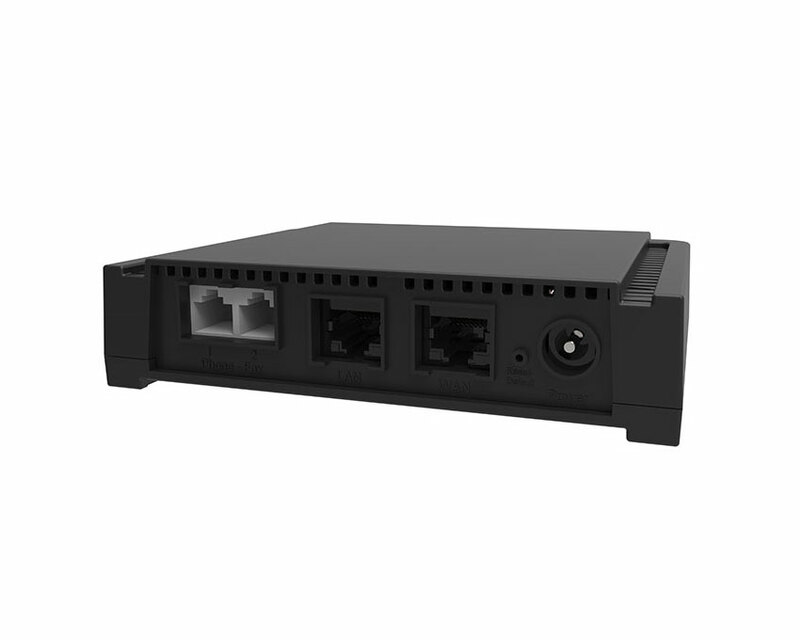 The Mediatrix 4102 also uses its innovative TAS (Transparent IP Address Sharing) technology and an embedded PPPoE client to allow the PC (or router) connected to the second Ethernet port to have the same public IP address, eliminating the need for private IP addresses or address translations. The 4102 also supports high compression codecs simultaneously on both analogue voice ports, saving valuable bandwidth. HTTPS, for web pages and for exchange of Configuration File. SRTP with MIKEY and SDES: Supported Cypher, AES – 128 bits. User Access Levels for units Management Observer, User and Admin user access rights, with the inclusion of flexible policies on the user password configuration. VoIPon - your Mediatrix 4102S 2 Port Analog FXS Gateway with FIPS[4102S] distributor, supplier, reseller! Get all your wifi at VoIPon! If you would like to be notified when the"Mediatrix 4102S 2 Port Analog FXS Gateway with FIPS" is re-stocked, please enter your contact details and we will notify you instantly.